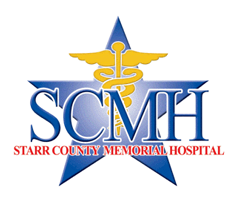 Welcome to Starr County Memorial Hospital. 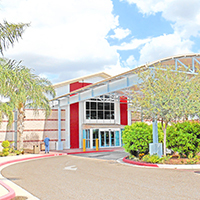 This general acute care hospital has grown rapidly since first opening our doors in 1975 and continual growth and expansions for the community are already underway. Our patients and their visitors can enjoy the benefits of having quality care so close to home. Our hospital is dedicated to expanding our medical services to include the latest technology and medical procedures available to allow us to meet the health care needs of the community.